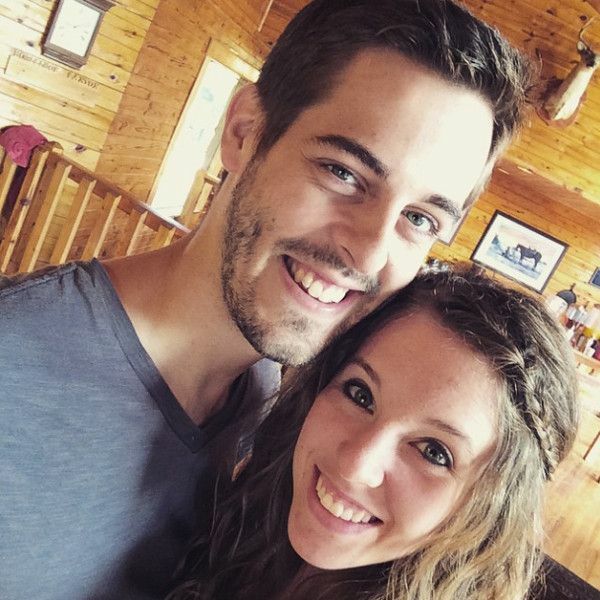 Jill Duggar Makes LGBTQ T-Shirts After Husband Gets Fired! Derick made one of the major mistakes of his life! Jill Duggar and Derick Dillard were a happily married couple in the Duggar family who were also a part of the famous family show, ‘Counting On’. Soon after getting married to Jill, Derick went on making some really bad decisions that ended up getting him kicked out of the show! Derick’s harsh tweets against Jazz Jennings! Some of his harsh comments were like, “What an oxymoron… a ‘reality’ show which follows a non-reality. Transgender’ is a myth. Gender is not fluid; it’s ordained by God.” Jazz was very much offended by his comments and even the fans were angry at him! Their fight didn’t end there, Jazz had something to say to Derick! During all this drama Jill always supported her husband! Every time Derick screwed up Jill was there to back him up, she always supported him in his every act and decision. When they got kicked out of the family Jill was the one who took the charge to earn and provide for her family. Her recent efforts for her new business might create problems between her and Derick!!!? Jill started her own business! Jill recently posted her new t-shirt line! She captioned the post, “So excited to #partner with @oliverandotis **15% off** with my code: DILLARD15.” One of the t-shirts worn by one of the models in the posted picture read, “Love Without End Amen” The fans immediately thought this t-shirt for the LGBTQ, is Jill allies with the LGBTQ? How will Derick react if this is true? Funny Drunk Texts That Can Roll You Hard On The Floor!